Watch the message LIVE, Sundays during the 10:00am service! Watch via the player below or you can head to our Livestream page or Facebook page! 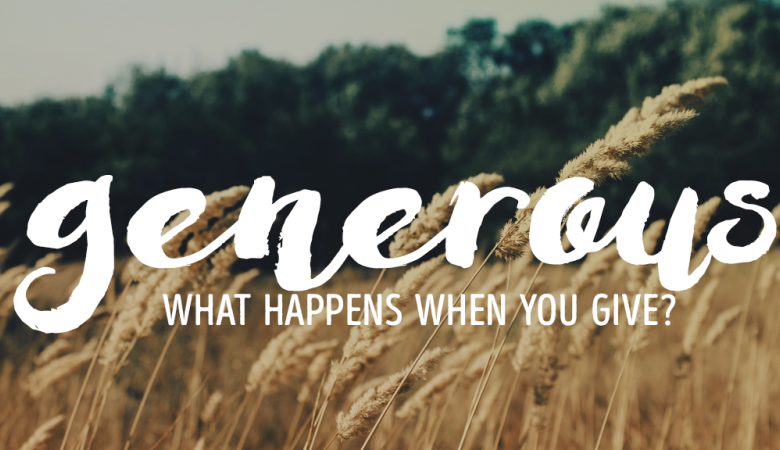 Generosity is true church stuff!